I saw the original music video to this song on a flight to Seattle the other week and thought this could make a good Doctor Who video. Mind you, some of the lyrics drove me rather mad, but that’s another story….. Many thanks to HumansRSuperior and rhoboat for the help. This video includes clips from the current 3rd season up to The Family of Blood. Download 57.5MB file here (881 hits). 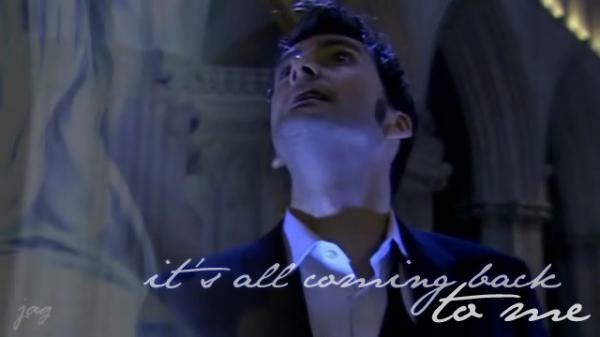 Posted: June 4th, 2007 under Doctor Who.